Cooking Class in Sicily Joining one of our Cooking Class in Sicily is maybe the best way to make your holiday in Sicily special. 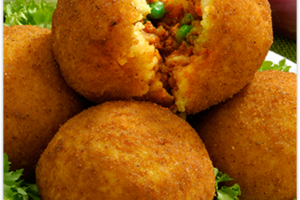 Sicily is renowned for its delicacies,.. Joining one of our Cooking Class in Sicily is maybe the best way to make your holiday in Sicily special. 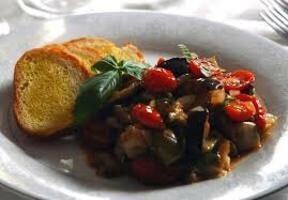 Sicily is renowned for its delicacies, and Sicilian cuisine has pleased palates since ancient times. 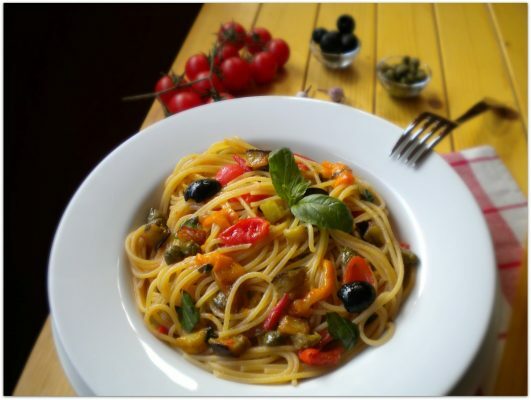 The gentle climate, the fertile soil and the numerous conquerors that have strongly influenced Sicilian culture (Spanish, Greek and Arab) have made Sicilian dishes unique and special and its gastronomy famous all over the world. Thanks to Tour of Sicily, you’ll have the incredible opportunity to discover the secrets of Sicilian recipes and learn the steps that make the Sicilian dishes so special and appreciated everywhere for their magnificent taste. Our cooking class in Sicily are many and varied, ranging from preparing special Sicilian meals in a chic restaurant with a starred chef to discovering the ancient recipes of a Sicilian granny who prepares the dishes in her old, traditional kitchen. In Palermo, we have created for you three different culinary experiences, each one unique of its kind. This Class will offer you the great opportunity to walk with the chef Donna Patricia through the narrow streets of one of the typical Sicilian open-air markets, whose Arabic origins are still evident in the atmosphere full of noise, aromas and colors. There, you’ll have the chance to select the freshest fish and meat and the seasonal vegetables and fruit, in order to create your special and delicious meal! Your cooking class, that will take place in a typical 18th century home, will offer you the chance to learn typical local recipes and, at the end, to enjoy your dishes accompanied by excellent Sicilian wines. Buon Appetito! 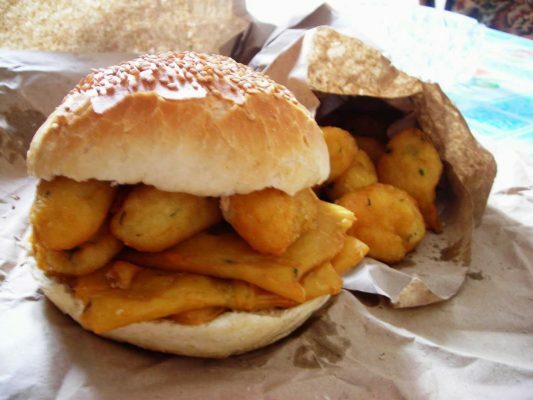 This culinary experience will lead you to the discovery of the secrets of the finger licking Palermo Street Food by learning to prepare the typical panelle (a chickpea flake pancake), arancine (fried rice ball stuffed with meat) and melon or tangerin granita (a jello dessert made using fruit flavors). This experience is designed for small group (maximum 6 people) in order to give you the opportunity to make the most of it. Once back home you will impress your friends replying these delicacies! 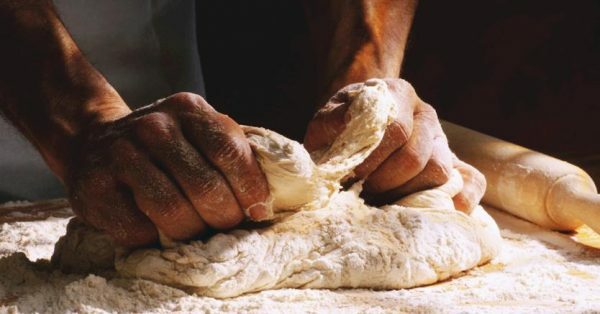 This cooking class that is possible to do in Palermo is a lovely experience designed for small groups in a cosy and warm context: your cooking teacher in this occasion wont’ be a chef, but a Sicilian granny who will teach you the traditional, family recipes that have been passed down through the generations. The menu is different depending on the day of the week and in accordance with seasonal and market availability, since we aim to use only fresh ingredients in order to ensure authenticity and naturalness to our dishes. 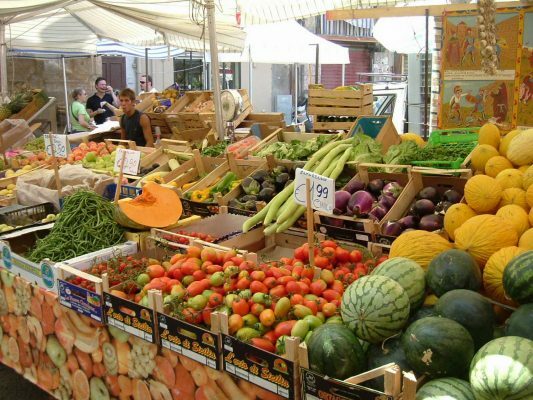 Joining the cooking class in Taormina, you’ll have the chance to meet the chef in an open-air market, in order to start your culinary experience from the very beginning: the choice of the right ingredients for your dish. Your cooking course will take place in a restaurant where, at the end of the class, you’ll enjoy your scrumptious creation accompanied with a perfectly matched Sicilian wine; and to top it off, a delicious dessert with a typical dessert wine. Is your mouth watering yet? 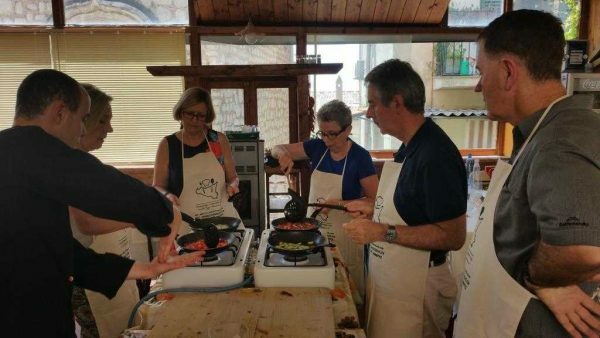 And what about learning to cook a typical Sicilian lunch in an ancient watermill set in the heart of countryside, surrounded by suggestive waterfalls, streams and lakes? Join the Siracusa cooking class, and you’ll enjoy this incredible opportunity! 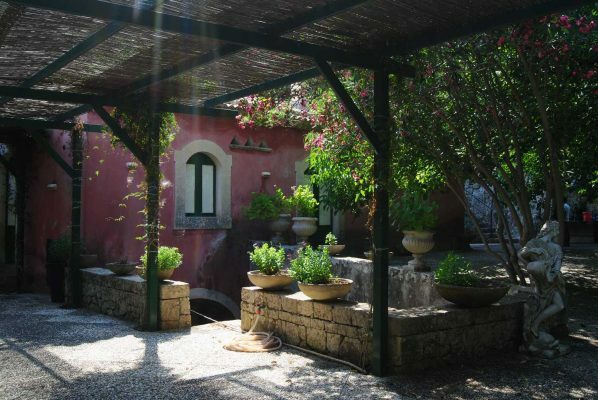 After having picked the ingredients in a Sicilian grocery farm, you’ll reach the old watermill where your amazing cooking lesson will take place. Definitely a worth remembering culinary experience!